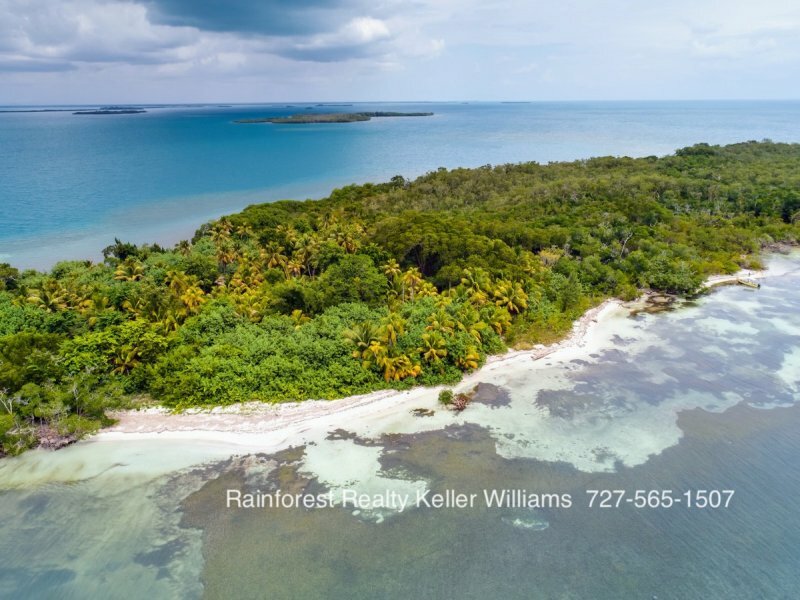 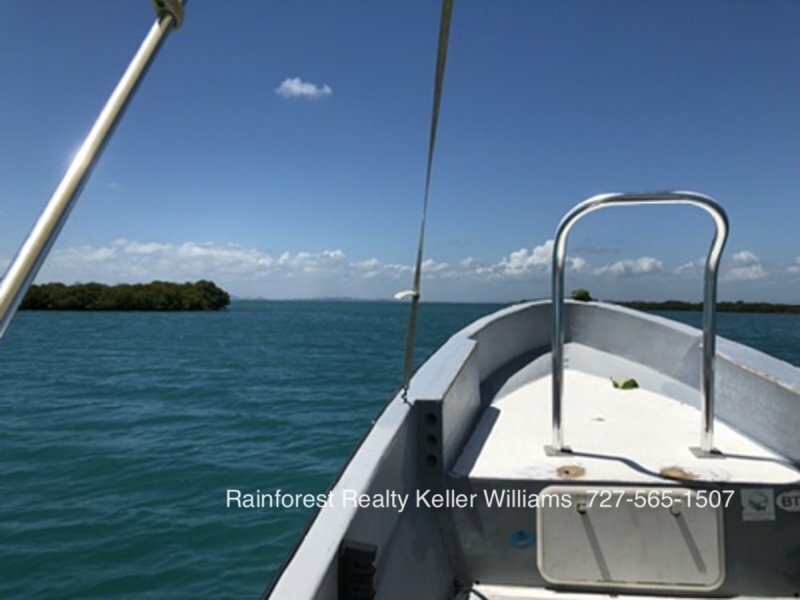 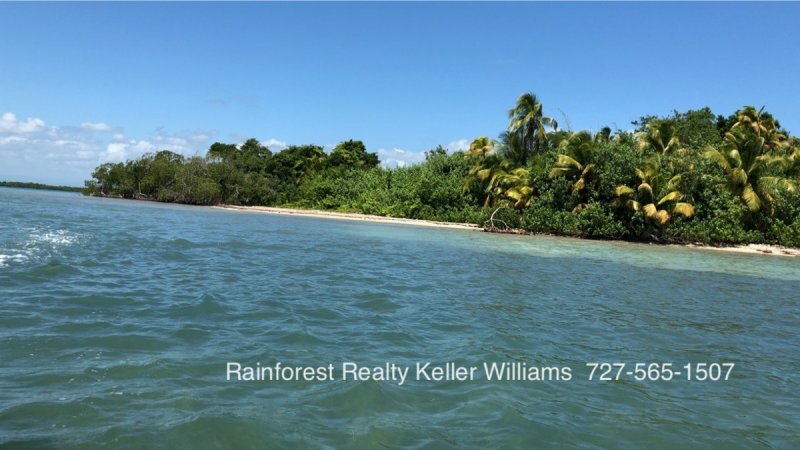 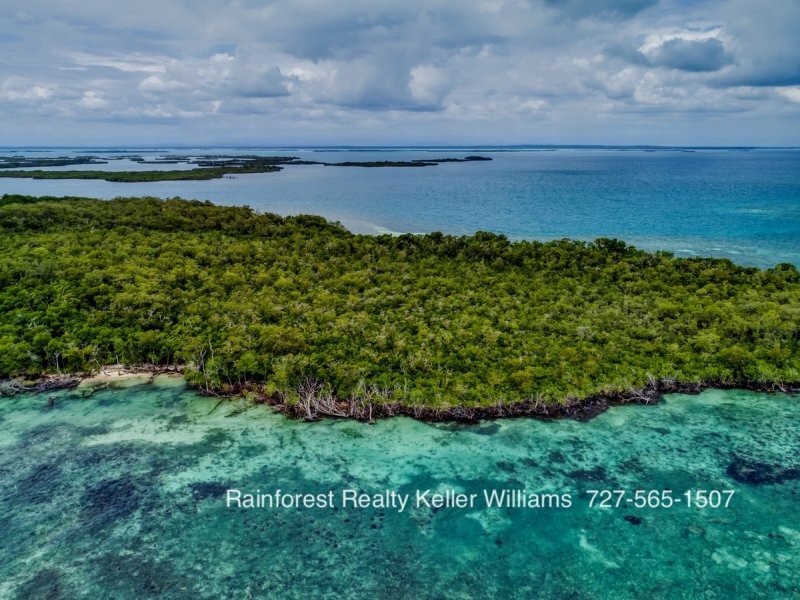 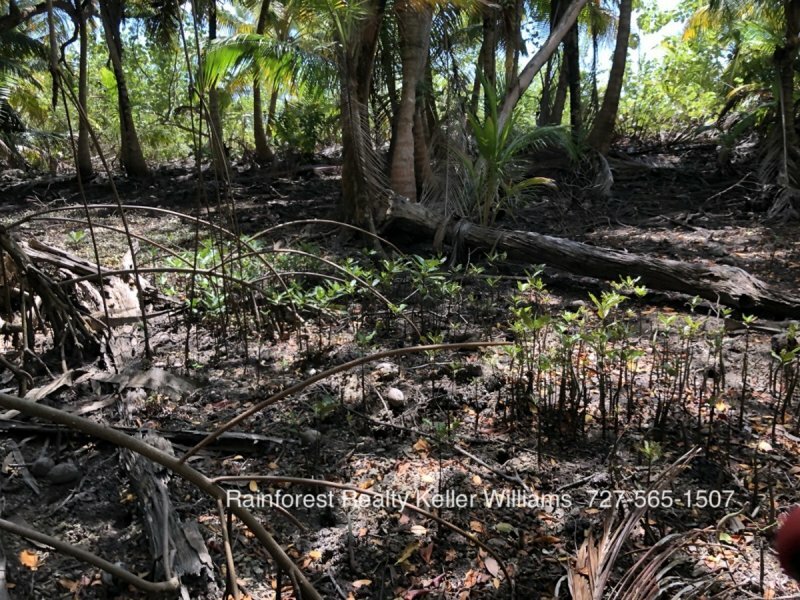 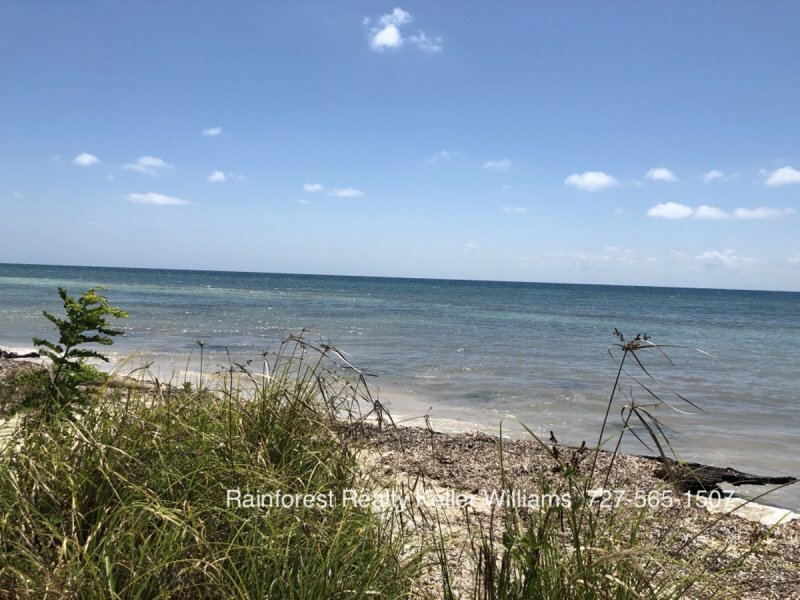 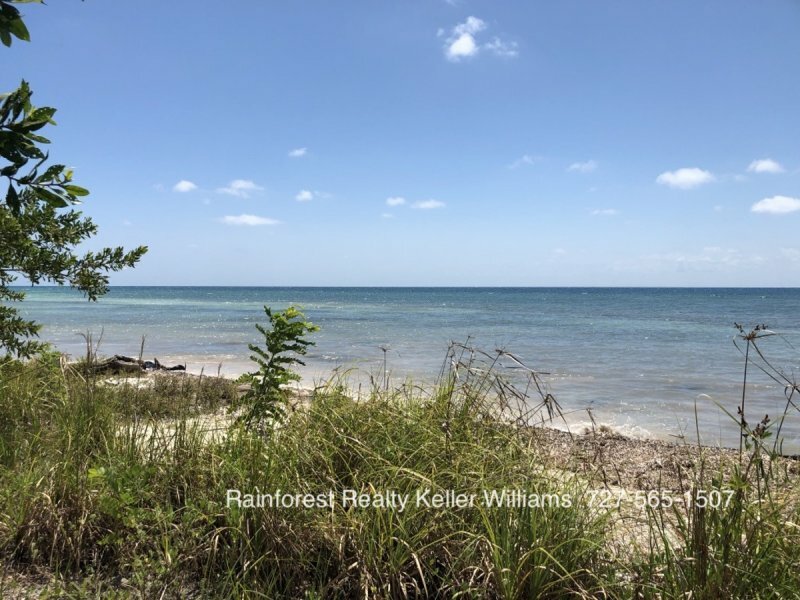 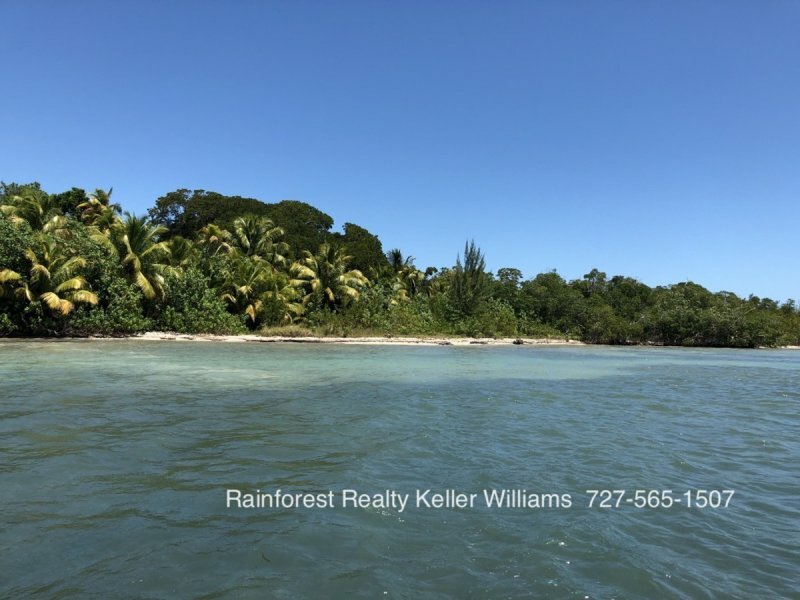 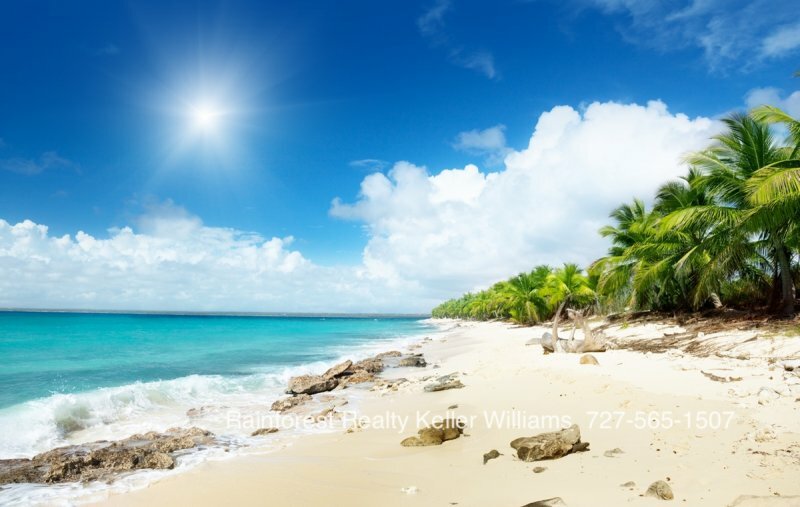 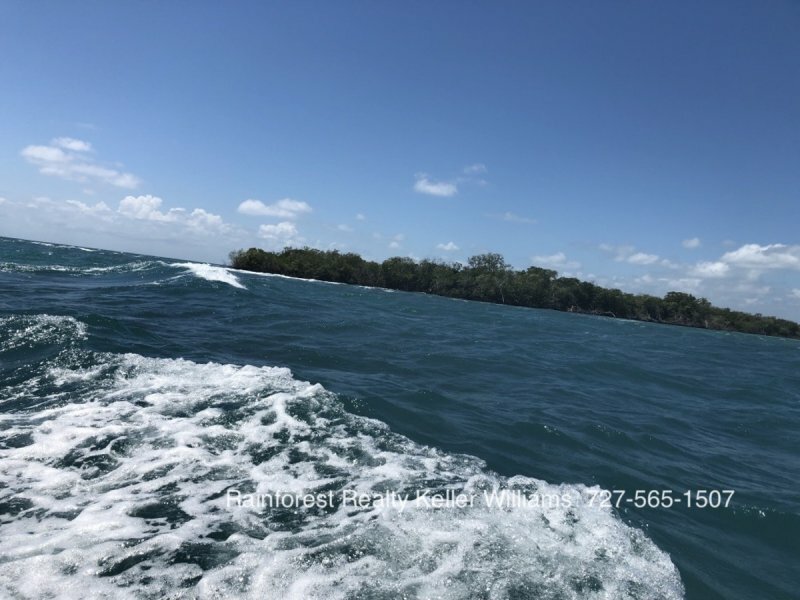 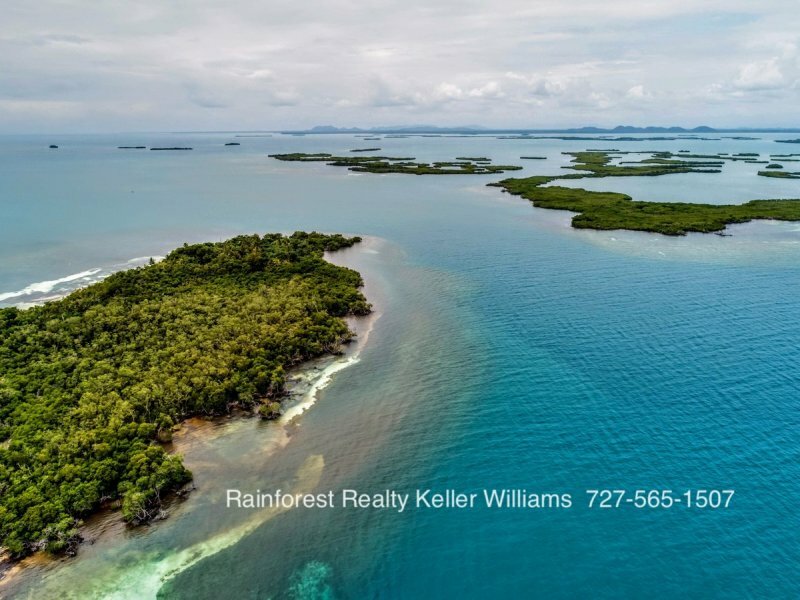 $ 2,600,000 USD :Belize Island 37 Acres of Rainforest surrounded by Blue Seas. 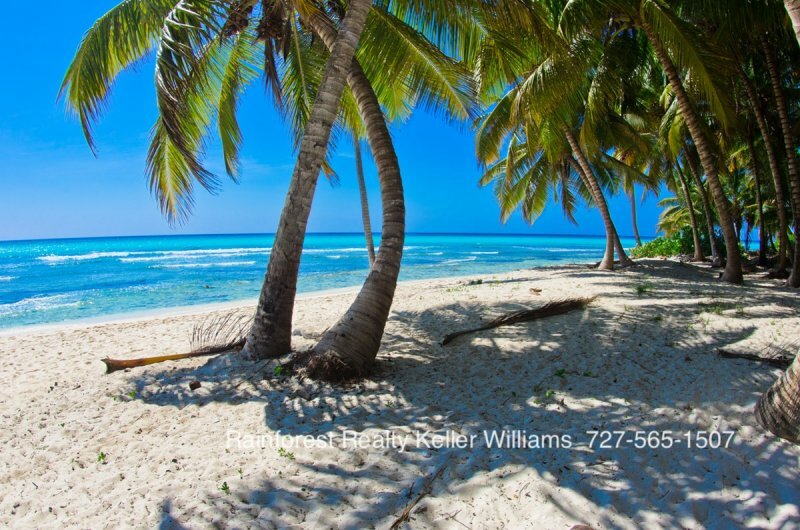 Property features stunning white sandy beaches surrounded by coral beds, small reef systems and abundance of trees. 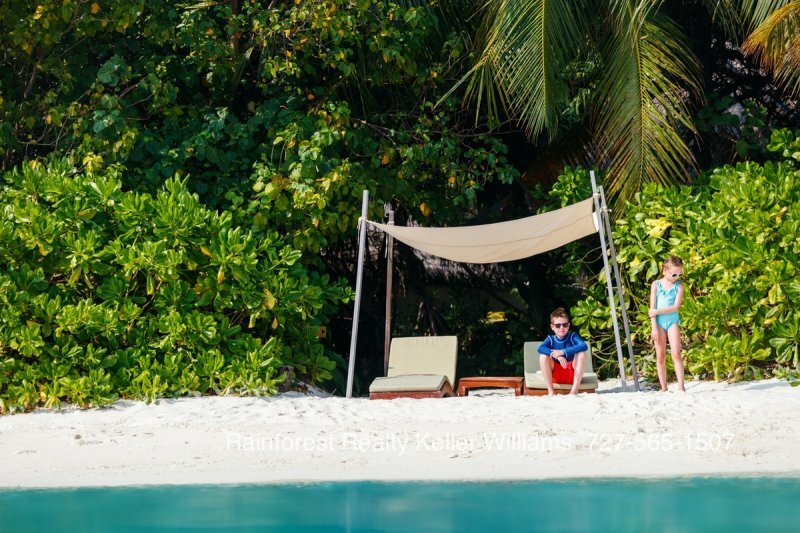 Enjoy the rainforest setting on your own private island. 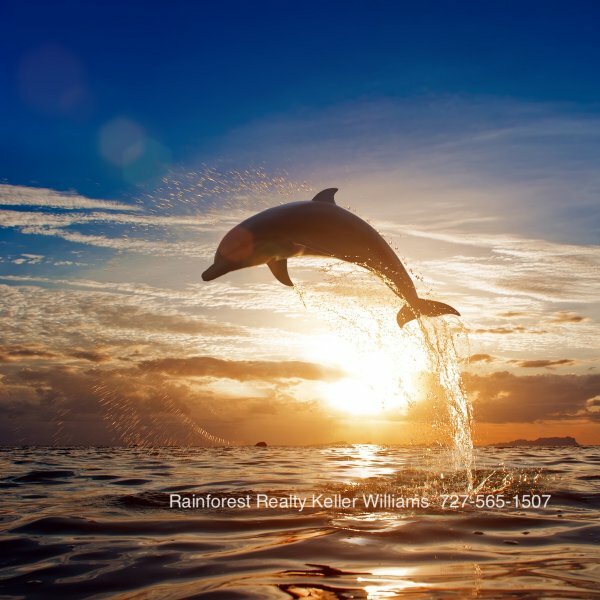 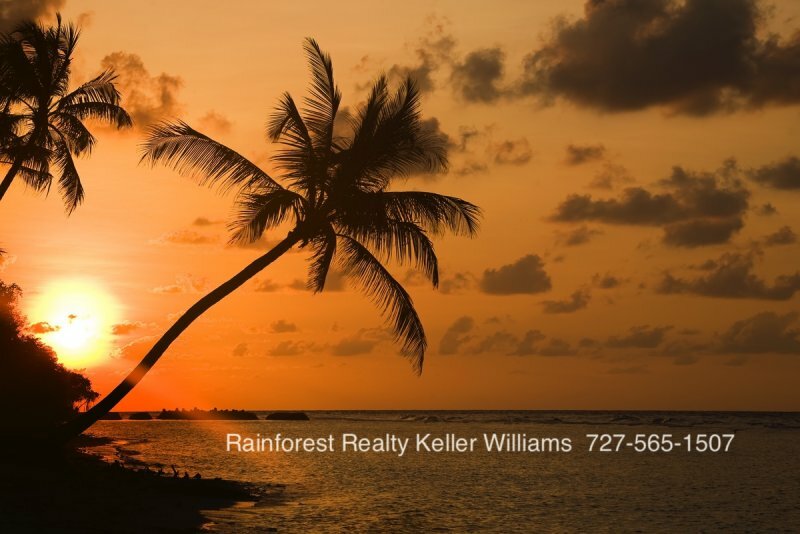 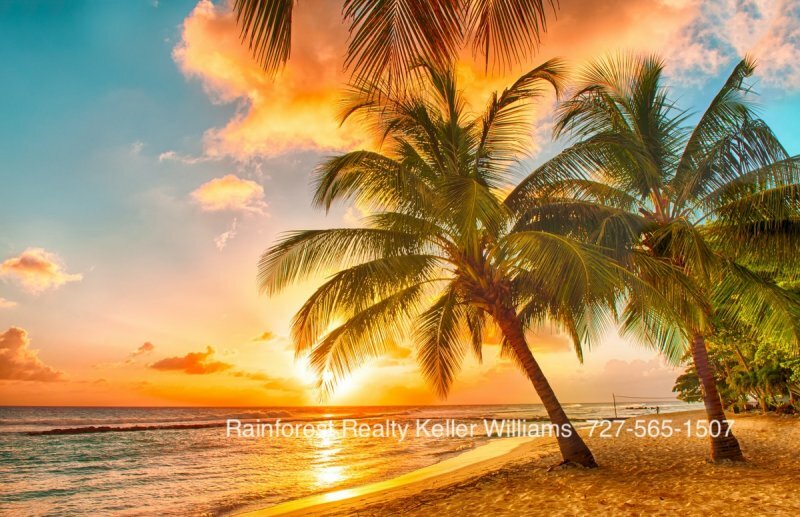 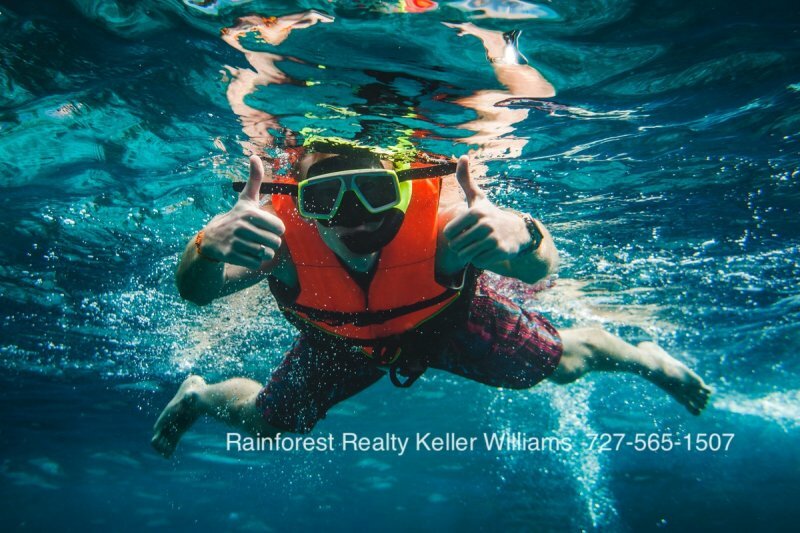 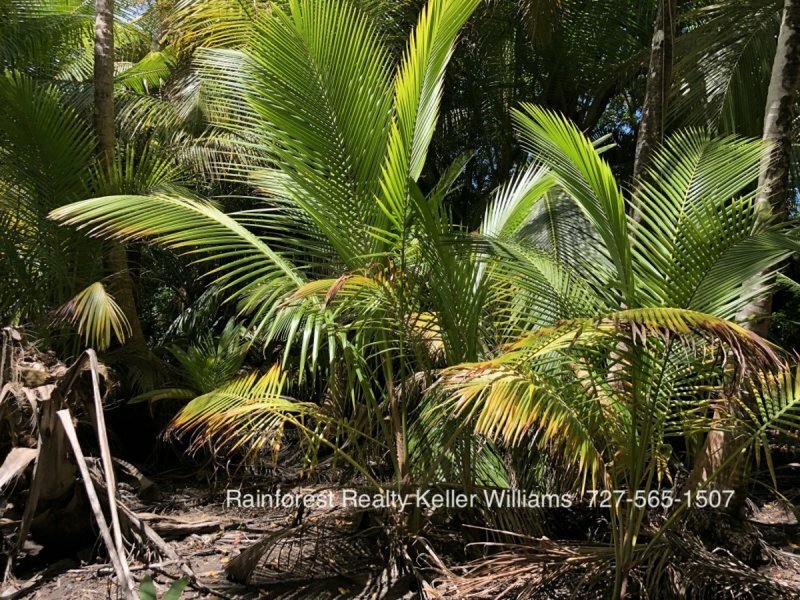 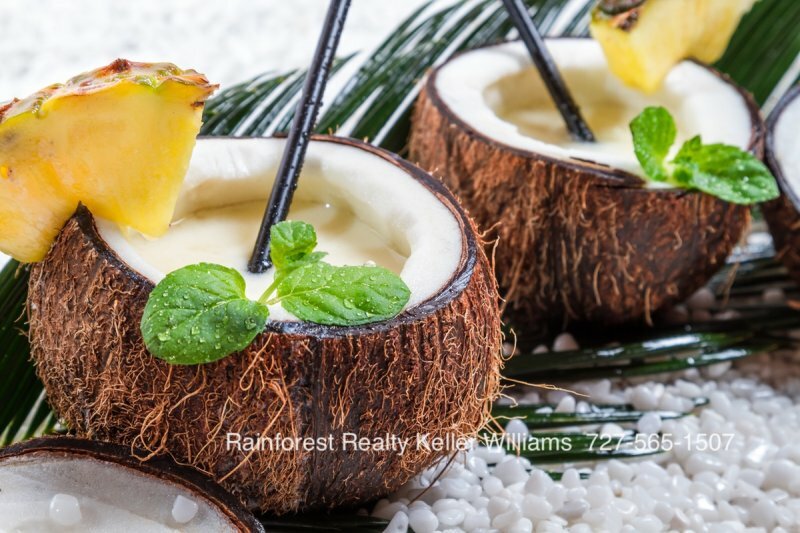 Contact Rainforest Realty for a showing. 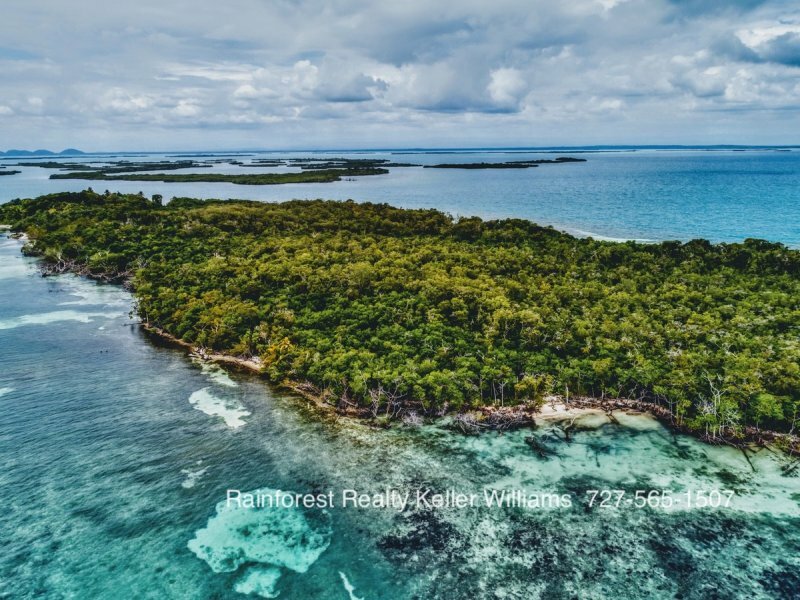 For over half a Century, this island, Frenchman’s Cay has been privately held and for the first time ever, is now looking for its new Owner. 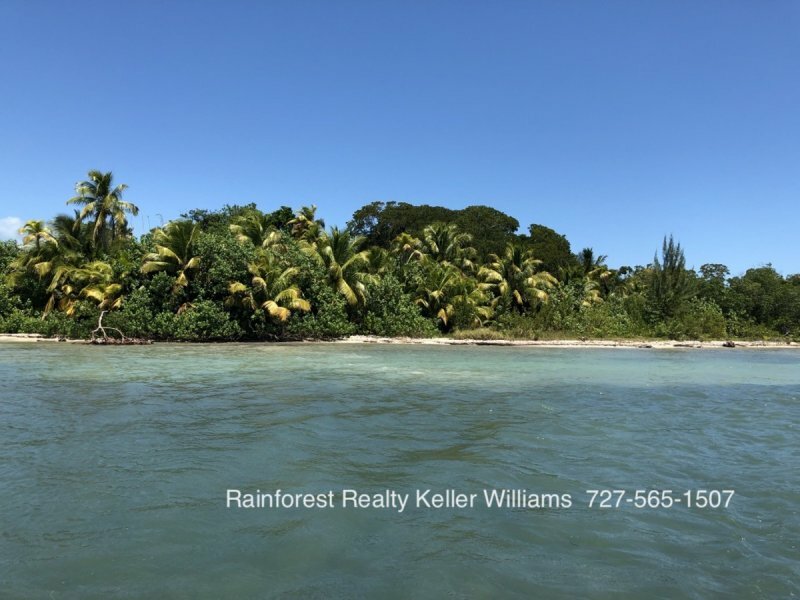 Frenchmans Cay, also known locally as Peter’s Caye and is located off the coast of Punta Gorda, Belize; in the Southern part of Belize. 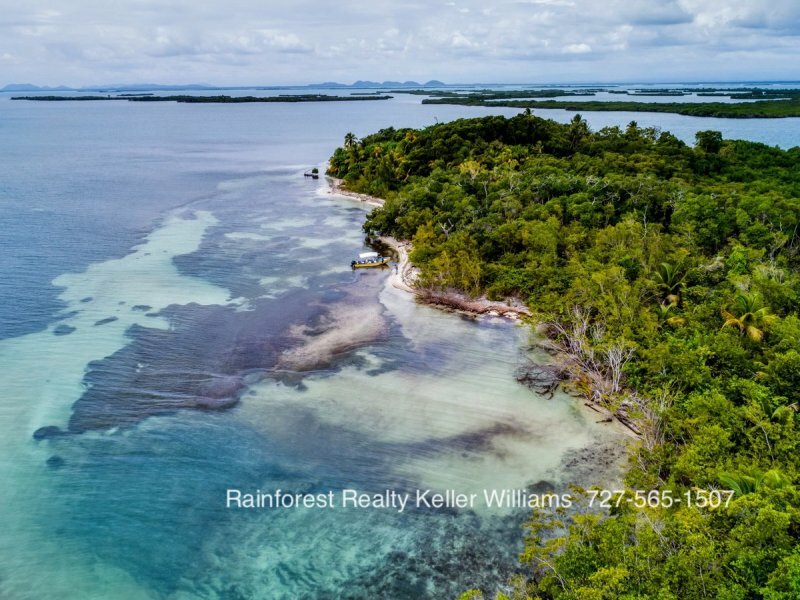 This 37 acre island features an abundance of trees, stunning white sandy beaches and is surrounded by coral beds and small reef systems. 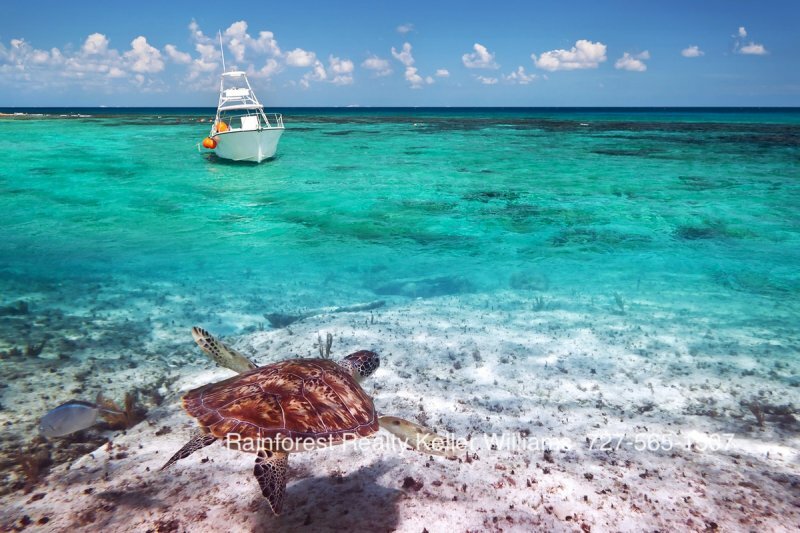 This island is an ideal location for magnificent diving, fishing and snorkeling. 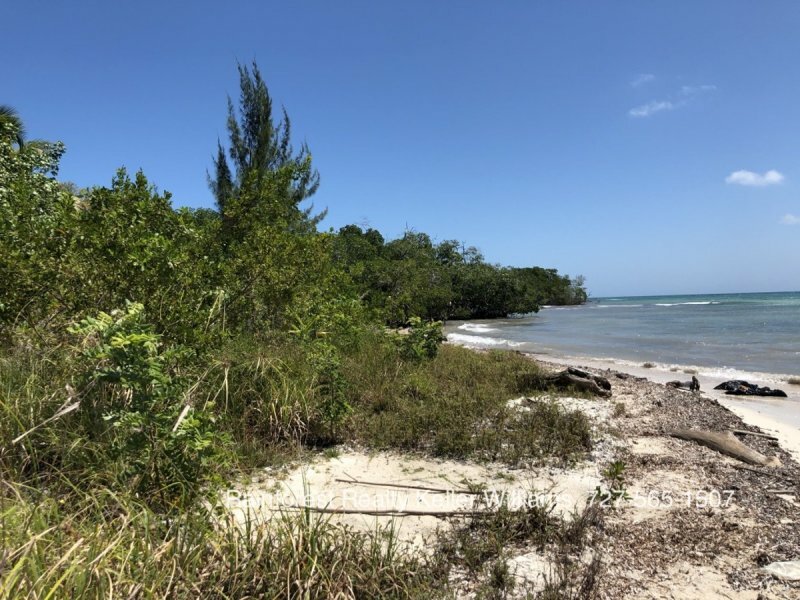 A very unique feature of Frenchmans Cay is that it is one of the 2 only known sites of Coral Architecture and thereby granting it the “coastal elite “ status according to Dr. Heather McKillops research. 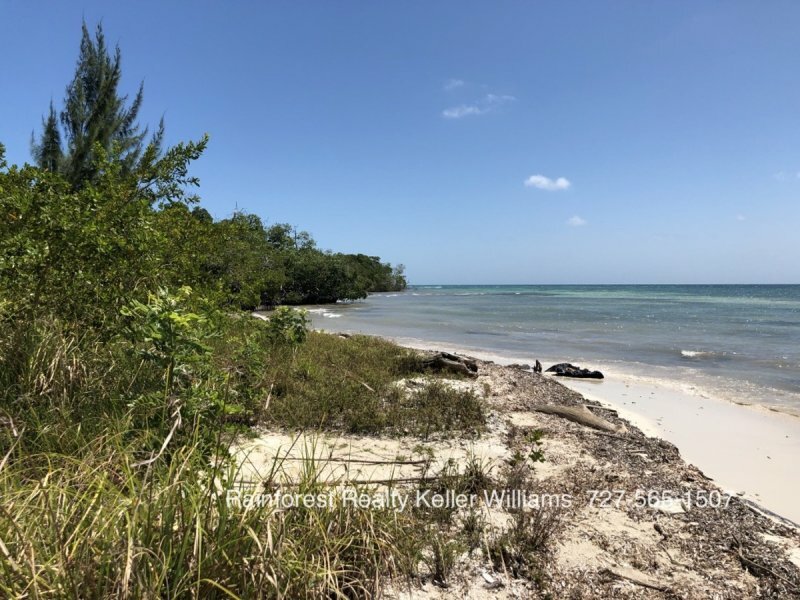 The historical account of Frenchmans Cay is that over a millennium ago, Maya merchants set up a dynasty from this location. 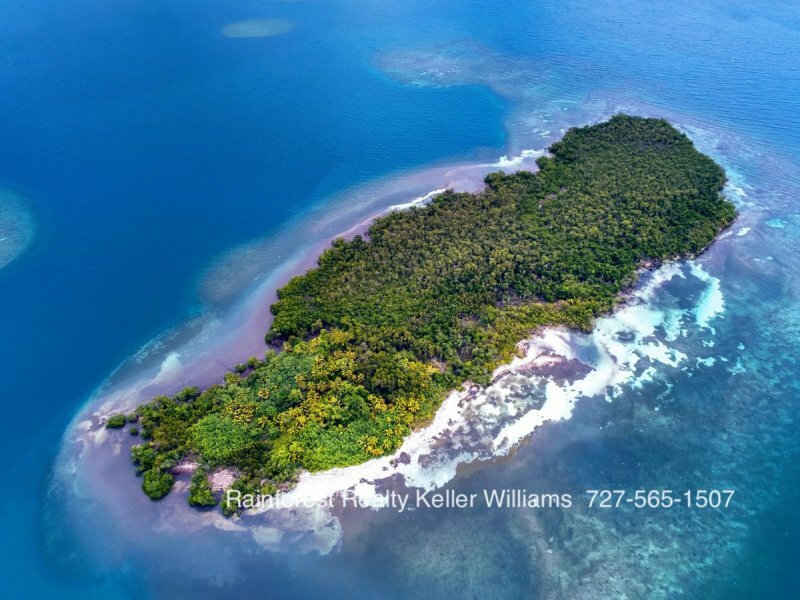 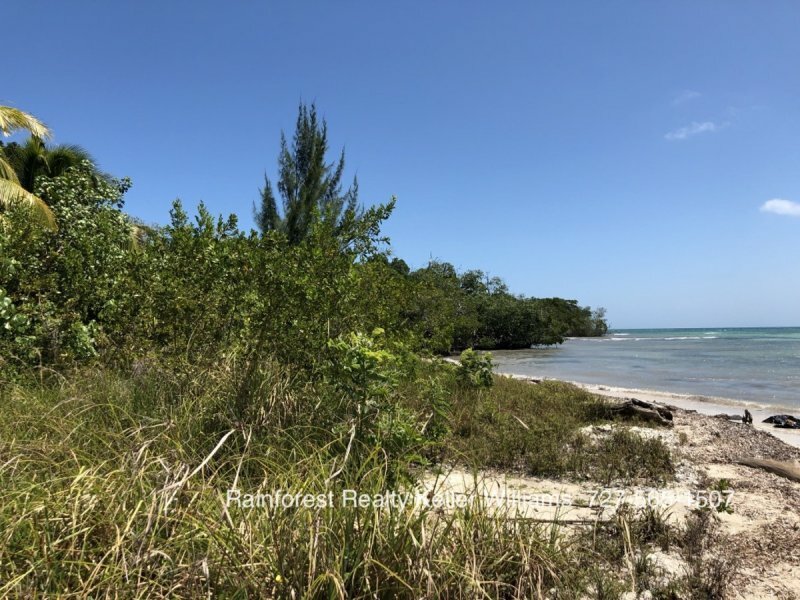 If your vision has you owning your own island, then this rich in history island is your one of a kind opportunity for sure!